The GTX 980 and GTX 970 have been released by Nvidia yesterday and several reviews can be found online including ours. Which you should definitely check out if you haven’t already. The new cards not only push performance up but also do it with better efficiency and much more attractive pricing. 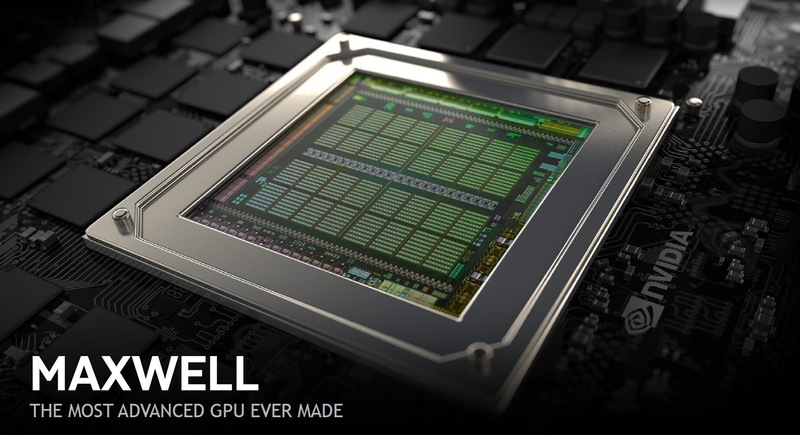 But that’s not all, Maxwell overclocks much better than Nvidia’s previous architecture Kepler featured in the GTX 600 and 700 series (except the 750 and 750 Ti, those are baby Maxwells). GTX 980 Pushed To The Extreme ! Reviewer’s managed to push aftermarket GTX 980 and GTX 970 cards from Gigabyte and Asus to 1500mhz+ and 1400mhz+ respectively on air. That’s 150-250mhz higher than what was possible on previous generation kepler cards which is quite an achievement. 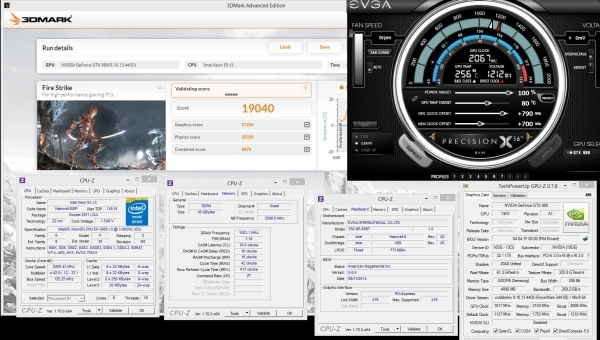 K|NGP|N and TiN have already managed to break the overclocking world records on 3DMark Fire Strike and Fire Strike Extreme benchmarks. They achieved this by overclocking an EVGA GTX 980 to a staggering 2050mhz on an EVGA X99 motherboard powered by a 1600W EVGA supernova power supply. To sustain this overclock liquid nitrogen was used. And the result is an impressive score of 19040 on Fire Strike and 9191 on Fire Strike Extreme. I wouldn’t be surprised to see these same records broken again in addition to several others. Board makers like EVGA and MSI are sure to release their own overclocking edition cards, like the Classified and the Kingpin from EVGA and the Lightning from MSI. What truly makes GM204 impressive is it’s ability to overclock on air. Overclocking world records are always exciting but giving every average Joe out their the ability to get more performance and thus more value out of their purchase is always a good thing.